The term ‘Midnight Sun’ itself is full of contrast and intrigue – the sun at midnight? It that even possible? It is – and a stunning sight it makes too, as you will discover on your Scandinavia tours! This natural phenomenon occurs because the earth rotates at a tilted axis relative to the sun. During the summer months, the North Pole is angled towards the sun. And that’s why, for several weeks at a time, the sun never sets above the Arctic Circle! 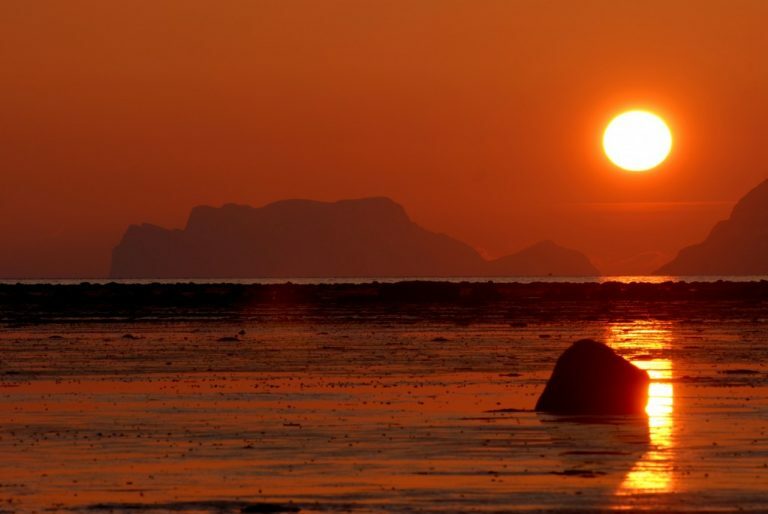 76 days of midnight sun between May and July greets travellers to Northern Norway. The further north you go, the more nights of midnight sun you get. Northern Norway comprises Helgeland, below the Arctic Circle and inland with dense forested areas, islands and some impressive mountains. 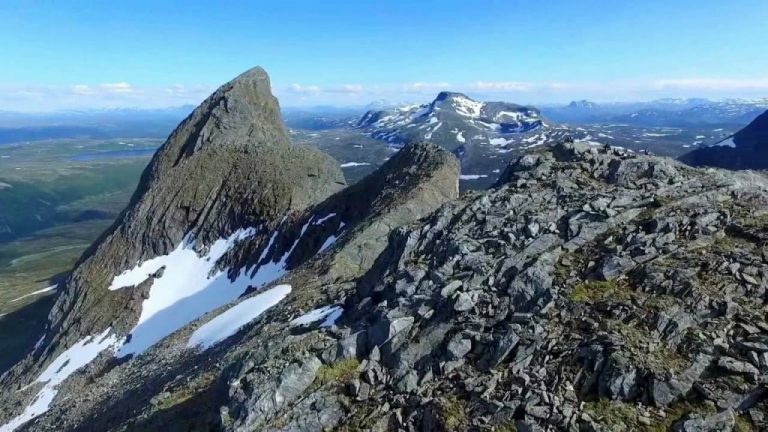 The region of Salten, which lies just inside the Arctic Circle, is replete with peaks such as the Børvasstindan south of Bodø, Suliskongen near Fauske (which at 1,907 metres is the highest mountain north of the Arctic Circle), and the Steigartindan. Further North, is Lofoten, a place of stunning natural beauty with its rocky peaks and coastal flatlands. The Vesterålen islands, with their diverse and striking scenery, make for a great midnight sun viewing point. Further still, is Troms county, blessed with pine and birch forests, inland waterways and fjords, islands, waterfalls and highlands around its rivers. The furthest point is Finnmark county, with fjords and glaciers in the far southwest, and big islands on the north-western coasts. The vivid North Cape is a huge draw for Midnight Sun sighting. Between May and July is the best time for Scandinavia tours. 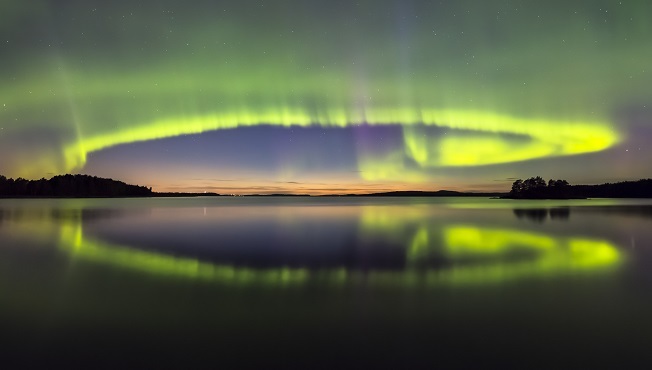 The endless hours of sunlight above the Arctic Circle give you ample time to make new discoveries and enjoy a range of varied experiences via various Scandinavian tour packages. 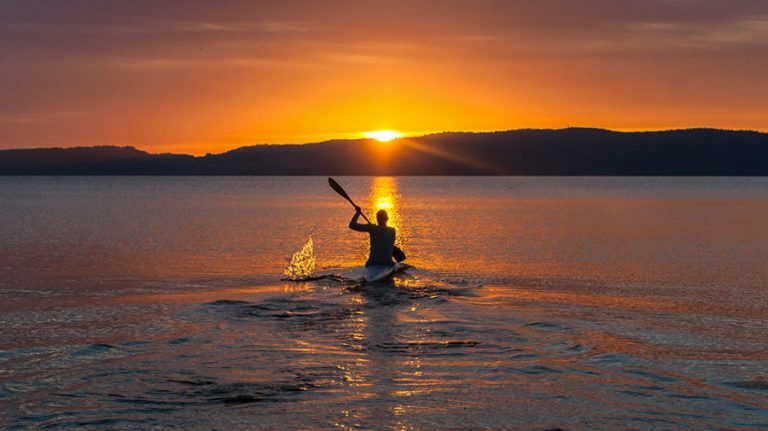 Some of the midnight sun activities you can indulge in are night-time golfing, paddling on the still golden hued-waters at midnight, and photographing the stunning landscapes which are bathed in a golden glow all night long. Chase the thrills as your go on a whale safari, or explore the wilderness inland. Whether cycling or fishing, kayaking or swimming (if you can take the chill!) everything takes on a new dimension under the glow of the Midnight Sun. Nature, wildlife, the glaciers, the fjords… the magic is simply unparalleled in the land of the Midnight Sun. Previous Post Get Set, Glow at the Taiwan Lantern Festival!